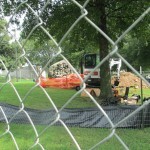 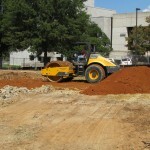 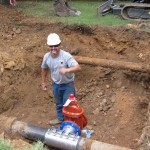 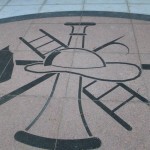 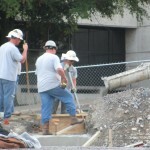 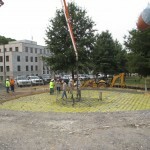 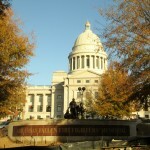 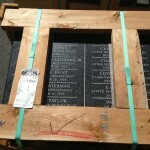 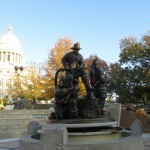 T he Arkansas Firefighters Memorial has been a work-in-progress for decades. 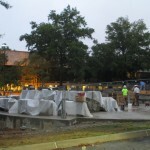 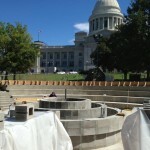 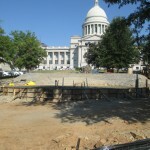 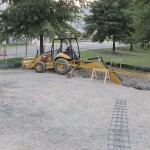 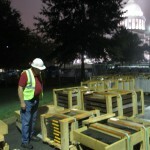 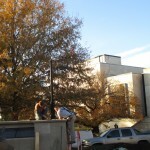 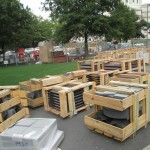 In case you are interested, here are some photos of the progress being made as this monument and tribute to Arkansas’ heroes is being constructed right now on the grounds of the Arkansas State Capitol. 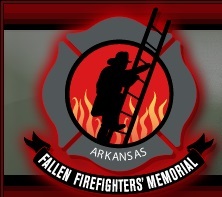 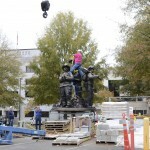 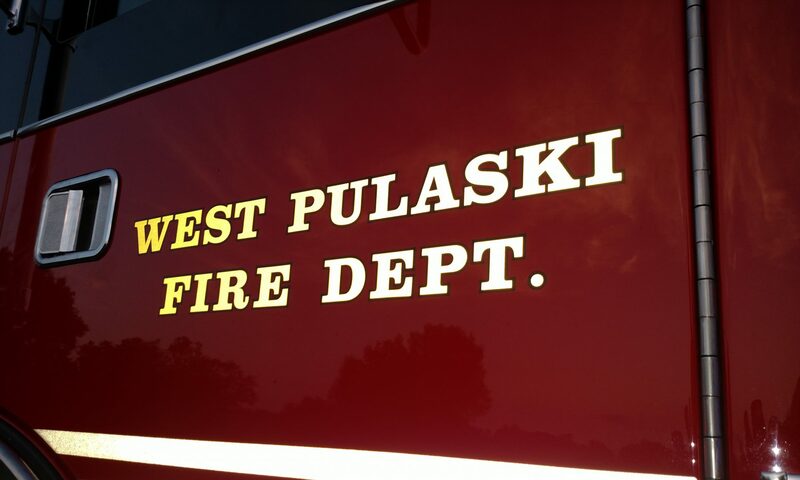 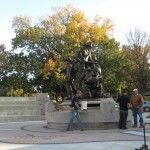 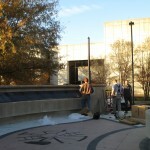 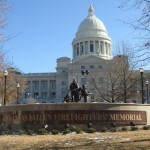 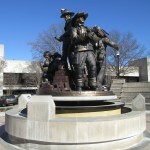 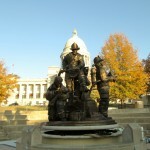 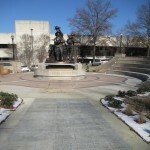 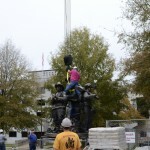 Construction of the Arkansas Fallen Firefighters Memorial was completed in late November. 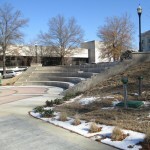 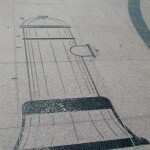 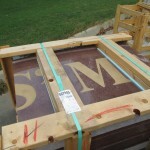 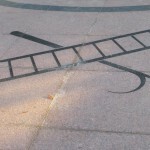 located on the West Lawn. 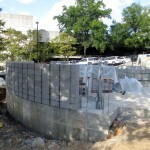 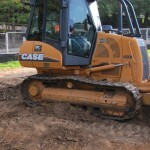 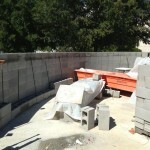 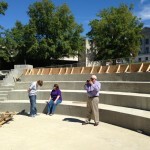 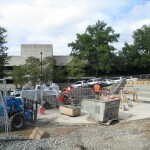 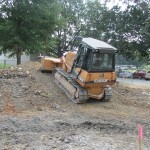 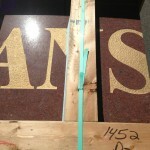 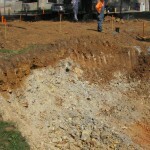 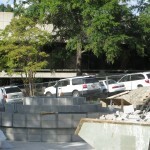 A big thanks to Johnny Reep and Jackie Warren for sharing these construction photos! 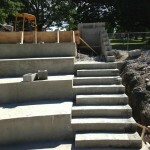 We will post more as they become available.